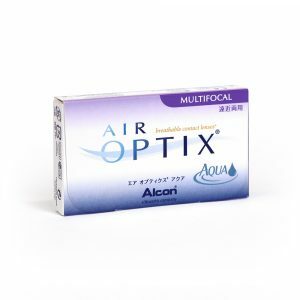 AirOptix Aqua Multifocal contact lenses are specifically designed to work in unison with your eyes to provide clear vision with an uninterrupted range of focus, near through far. 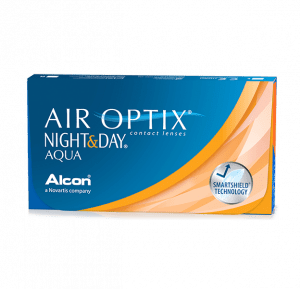 Air Optix Night and Day Aqua is a silicone hydrogel extended wear contact lens suited for continuous use day and night for up to one month. Designed to work around the clock to keep up with your busy lifestyle. 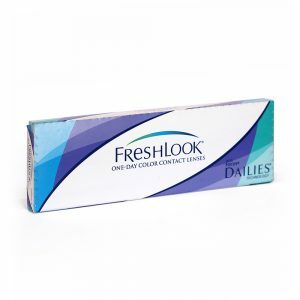 With the highest oxygen transmissibility of any available soft contact lens they provide comfort day after day- even overnight.